GET CASH BACK WHEN YOU BUY A HOUSE JUST LIKE WHEN YOU BUY A CAR. GET A 60% CASH GIFT WORTH THOUSANDS OF $$$$$ the next time you buy a house. ONE OF MY MY LAST BUYERS WAS GIVEN $21,600 BY ME, THAT'S A LOT OF FREE CASH. Read below for more information on this offer. Your listing will get automatically syndicated to over 300 of the top real estate websites including exposure at the following TOP SEARCH SITES Like Yahoo! 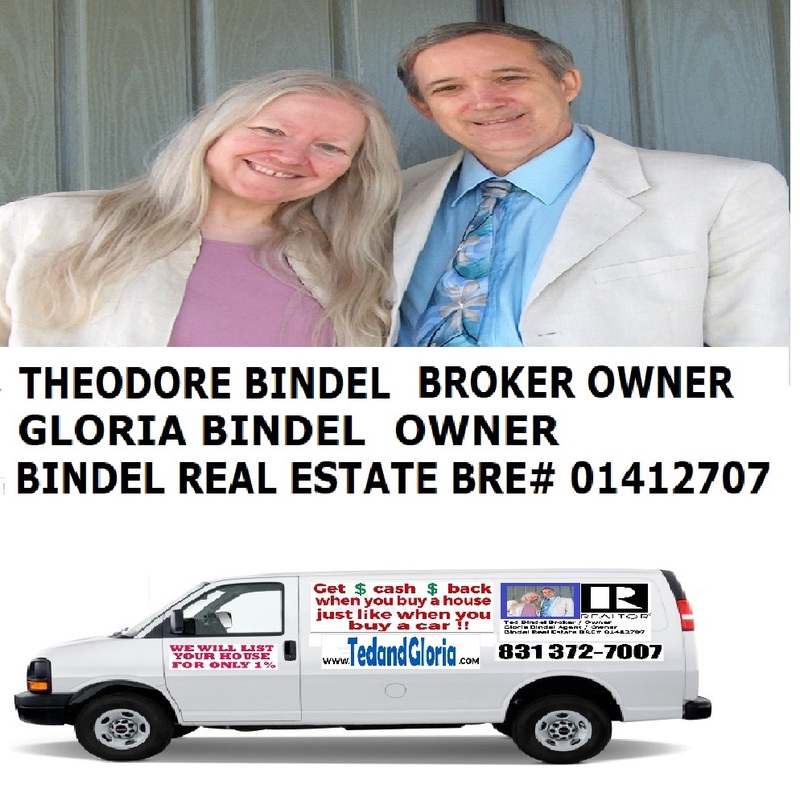 Real Estate, Zillow.com, Trulia, Oodle, Local.com, AOL Real Estate and Cyberhomes. and many other major real estate portals. We also provide newspaper advertisements, open houses,and so much more! button that says OUR SOLD LISTINGS . *Amount these owners saved compared to using a typical 6% commission real estate company. and at the highest price possible. Our cash back program is very simple, if you use us to place an offer on any home you want to buy, you'll receive a cash gift after the close of escrow ( within 10 days ), in the amount of 60% of my full commission ( which is customarily between 2 and 3% of the sale price of the home ). A recent home buyer just received from us $21,600. And don't forget...It's TAX FREE . Use it to buy anything you want....furniture...a vacation or maybe even a car!!! It's pretty simple....You find the home that you want to buy and we will write up the offer. And we will be happy to schedule appointments for you to see any home that you request. And always remember, even though You are the one who will be finding the house of your dreams, we are here with you each step of the way to help with questions or advice you may want or need regarding the purchase of your home. We're really looking forward to representing you in the purchase of your next home, so please e-mail or call us anytime...(831) 372-7007 ( evenings and weekends are fine, too ). Hope to hear from you soon.